Conner Borner joined Special Olympics Pennsylvania five years ago and has since practiced his craft two to three times per week. He looks up to his coach, Brad Marr, as a role model and believes in being kind. Among some of Conner’s proudest accomplishments are winning a gold medal at Villanova’s Fall Festival in 2018 and learning how to read. He credits Special Olympics with making him a calmer person and through the Special Olympics Healthy Athletes program, he received new glasses and new soles for his shoes. A senior at Sugar Valley Rural Charter School, Conner will be participating in his first Special Olympics World Games. 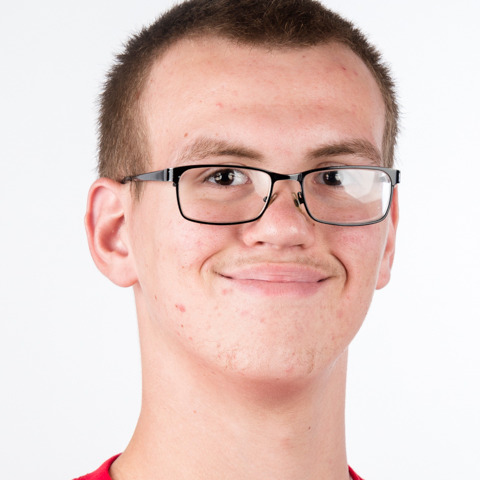 In his spare time, Conner enjoys lawn care, wrestling and going to the shooting range. He says Special Olympics has made him a better person.